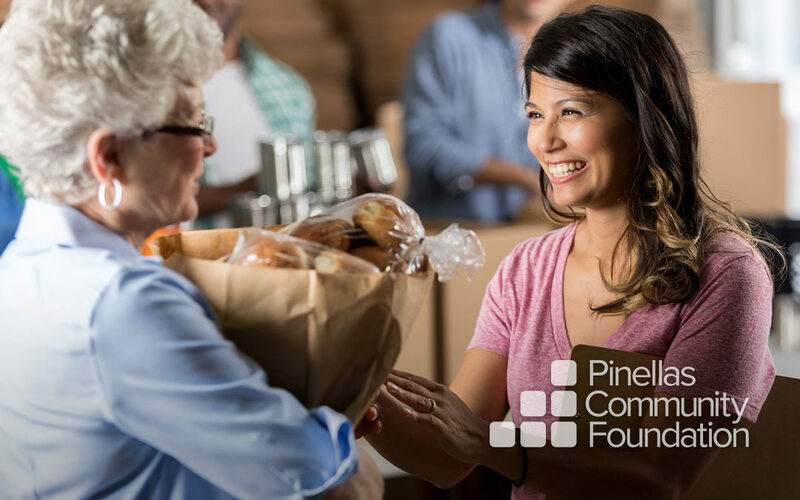 As part of our ongoing commitment to fight hunger in Pinellas County, Pinellas Community Foundation (PCF) is proud to support organizations that share our goal to end hunger in our community. Pinellas County has a variety of food assistance programs available to community members. If you need assistance with groceries or other essentials, check out this information on a food pantry in your area. In addition to health care and housing services, St. Petersburg Free Clinic has an extensive food pantry that has made them the #1 emergency food distributor in Pinellas County. The food bank distributes free food every month through a number of programs and partner agencies. In 2017, they distributed 4.7 million pounds of food in Pinellas County. Pantry Hours: Mon 8:30 a.m.-2:30 p.m., Tue-Thu 8:30 a.m.-3:30 p.m., Fri 8:30-11:30 a.m. This church holds a food pantry on the fourth Saturday of every month from 10 a.m. to noon. Christ Cornerstone Church Homeless Ministry also offers a number of other services including a “backpack ministry,” which involves distributing backpacks filled with essentials, like clothing and food, to homeless people in need. Serving families throughout Pinellas County, RCS Pinellas operates a food pantry from their Clearwater warehouse. They also deliver food around the county to other pantries, homeless shelters, housing programs and more. Individuals and families can access the RCS food bank once per month. Pantry Hours: Mon-Fri 12:30-3:30 p.m., Thu 12:30-6:45 p.m.
No matter your situation or specific needs, there is help available for basic necessities like groceries, housing and health care in Pinellas. The organizations we have highlighted in this article are just a few of the many nonprofit charities and food banks in the Tampa Bay Area. For more, check out this list of pantries in Pinellas County.